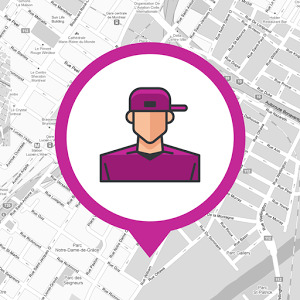 Pokecrew for Pokémon GO is the assistant app for discovering the locations of Pokémon found by other trainers near you and seeing those locations on a filterable, live-updating map. 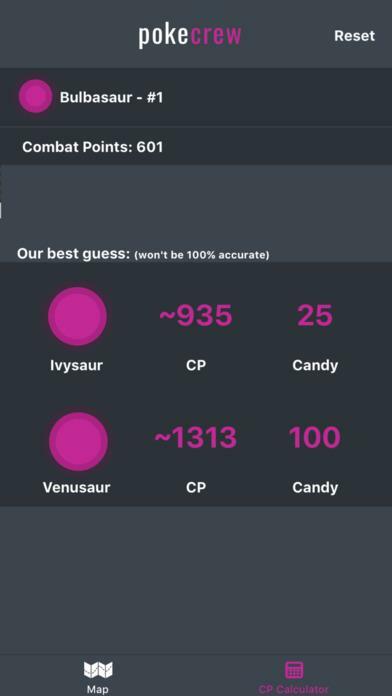 – Evolution Calculator / CP Calculator: find out your Pokémon's CP before evolving it so you know it's worth the candies. It will give you the evolutions of the Pokemon and our best guess of the CP for each evolution.